Groundwork Bridgeport and its Green Team assisted Civic Moxie in the second launch of Bridgeport’s plan to revitalize the city’s waterfront. 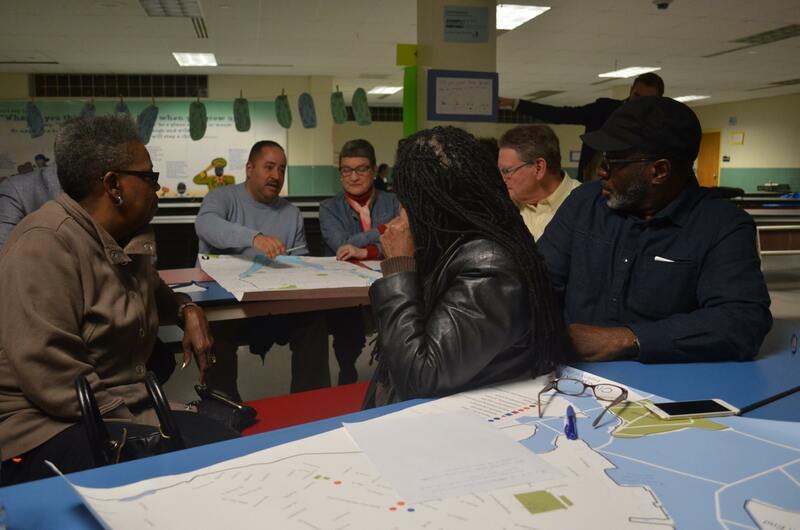 At this visioning session, community members shared their ideas for the waterfront via a Fishing for an Idea activity created by two members of the GW Bridgeport Green Team. 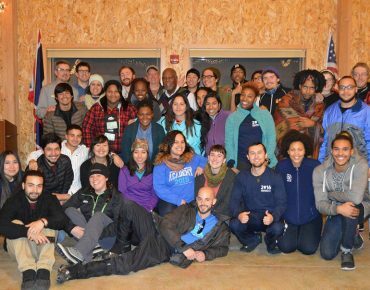 As part of the Mountains to Main Street program to actively engage under-represented urban communities with the national parks, GW Bridgeport Program Manager Tanner Burgdorf, brought Bridgeport high school students and their families to Weir Farm National Historic Site in Wilton, CT, to enjoy the outdoors and create self-expressive art. 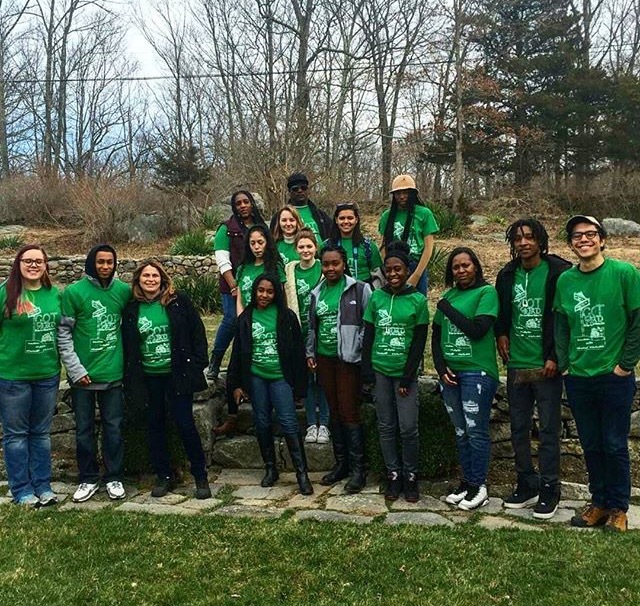 Participants in the “Let’s Get Weir’d at Weir Farm National Historic Site” event addressed youths’ desire to be creative, demonstrate expertise, and develop interpersonal skills by exploring and documenting the Weir Farm site through cell phone photography, then sharing their photos with the group and with peers via Instagram using the #WeirdatWeir hashtag. 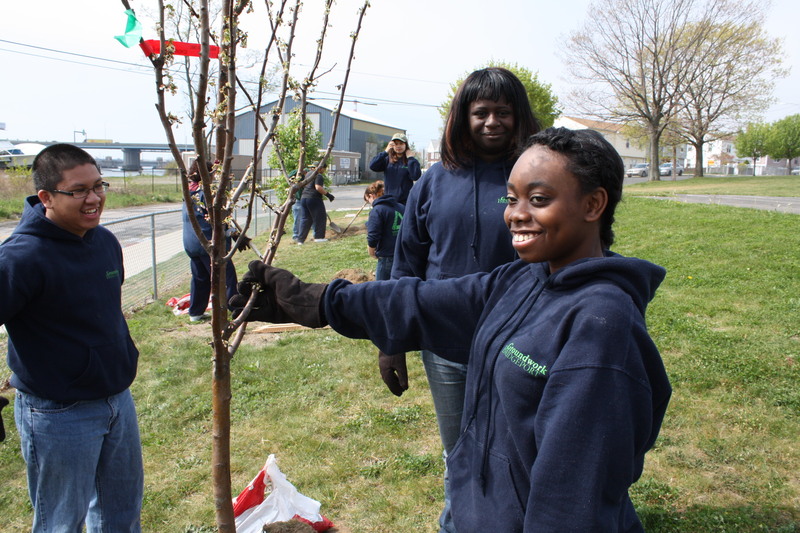 In 2015, Groundwork Bridgeport and the City of Bridgeport won a prestigious TD Green Streets Grant to support tree planting in urban cities. 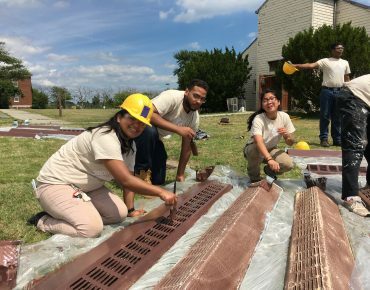 The tree-planting program is part of the city’s long-term commitment to a vigorous urban forestry program and the goals set out in the Mayor’s BGreen2020 environmental sustainability program. 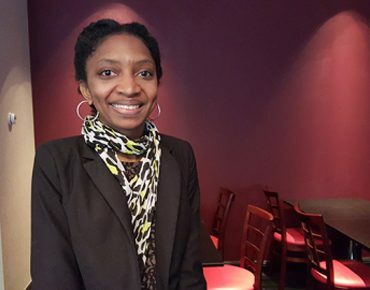 Meet Groundwork Bridgeport’s New Executive Director Christina Smith!